After consuolting my lecturer about if reviewing White Pony by Deftones would be a good choice for the review, I was told it was not a recnt enough album to review. I changed my album review idea to Another Eternity by Purity Ring, a Canadian electro-dream pop duo that have recently released a new album. 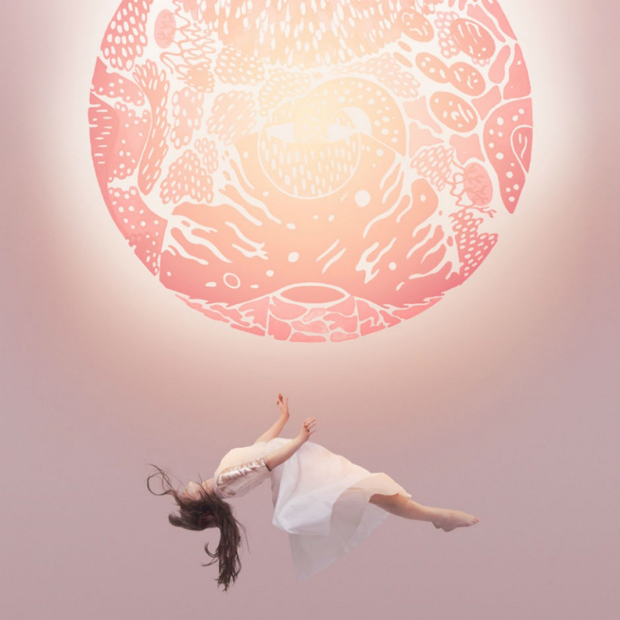 The album being only a month old is a perfect choice as it is still fresh and Purity Ring are a real upcoming band and gaining popularity fast. That being said, I aim to review the album with comparisons of the songs, and hits and misses of the album with and overall conclusion and rating at the end. This review will be in the style of NME or Clash music magazines/online, with a young, music lover’s point of view.